Technology takes on many different shapes and forms. One way to use technology in mathematics and science teaching is to have access to science education classics. 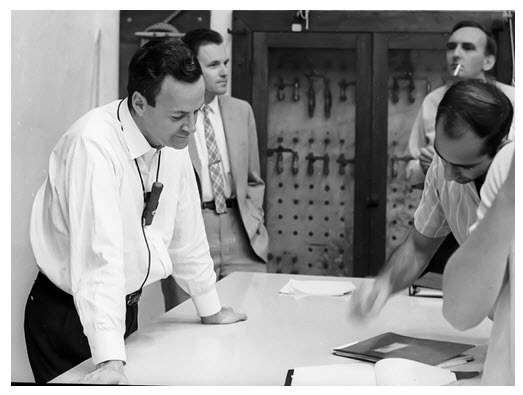 While Feynman lectures on physics are beyond an “average” high school science student, they will be a big draw for teachers and for all the students who are interested in going beyond the high school curriculum. Having this access is a true gift.